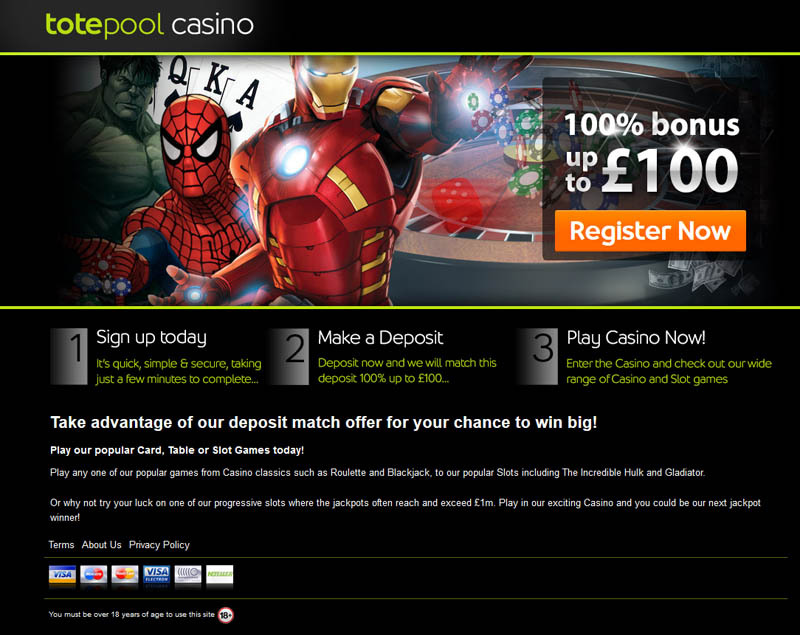 Founded in 1928, Totesport is an old but renowned gambling brand. 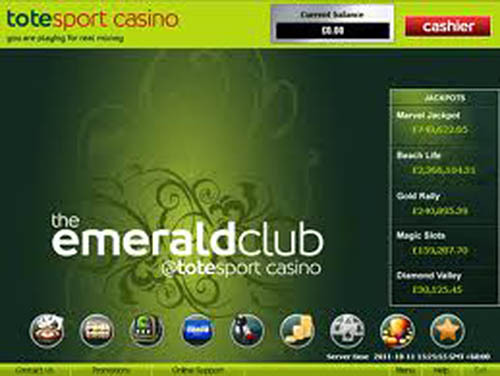 With 514 betting shops, the company was formerly a pool and horse betting expert. 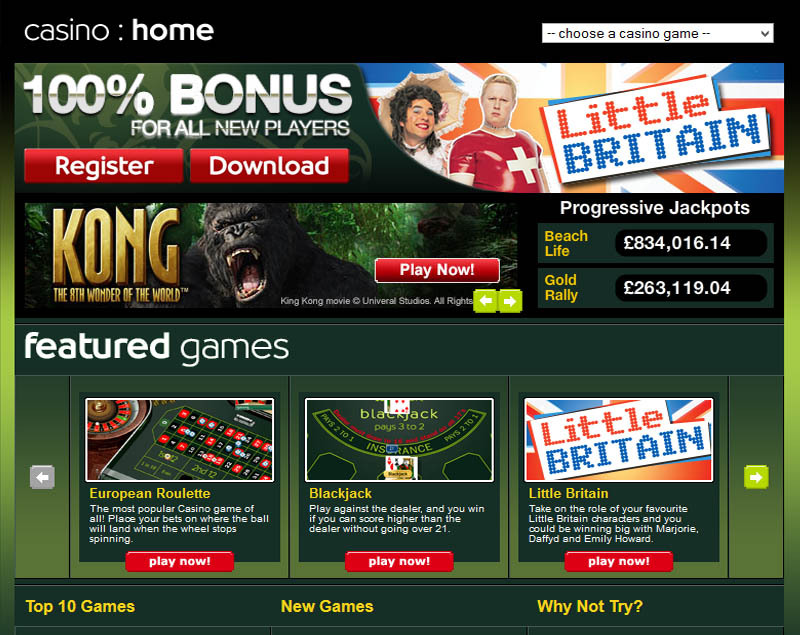 Expanding their territory into online gambling, they started a casino branch, later acquired by Betfred. 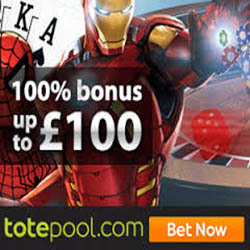 Nowadays, Totesport Casino is a highly regarded online gambling site, where the entertainment brought to you by the brand is always top quality. Many classic games as well as modern games can be played at the casino. 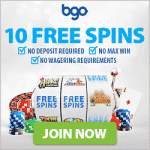 Divided into six main categories, the collection consists of slots, progressives, card games, table games, video poker and others. With cutting edge technology used, the games look just amazing. All are simple and easy to play, yet instructions are always available when needed. Realistic features of the entertainment are a strong side of the casino, bringing wonderful animations and live dealers to the game.